Giant beer producer SABMiller accepted an increased takeover offer from rival Anheuser-Busch InBev. SABMiller said it had agreed “in principle” a £44-a-share offer, after four previous attempts from AB InBev. AB InBev’s brands include Stella Artois, Budweiser and Corona, while SABMiller produces Peroni and Grolsch. If the deal, worth about £70 billion ($112 billion), goes ahead, the newly-created company will make about 30% of the world’s beer. SABMiller has a workforce of close to 70,000 people in more than 80 countries, and global annual sales of more than $26 billion. AB InBev has a workforce of 155,000 and global revenues of more than $47 billion. AB InBev had made four previous bid approaches for SABMiller – at £38, £40, £42.15, and £43.50 per share – but they had been rejected by SABMiller, which argued they undervalued the company. In a statement, the boards of the two companies said they had now “reached agreement in principle on the key terms of a possible recommended offer”. The two companies have not yet formally finalized the terms of an offer, but the latest development means they have extended the City deadline for a firm offer until October 28. 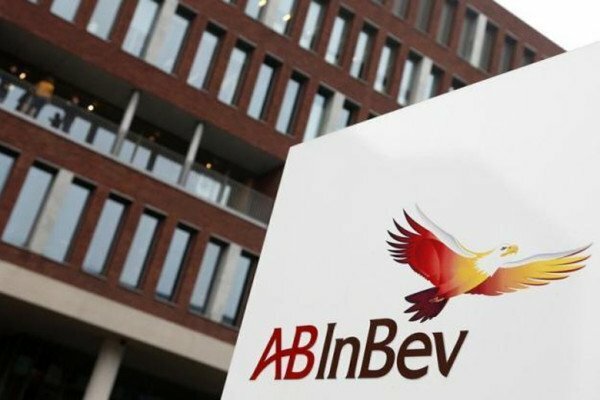 The latest proposal comes a day before the original deadline, by which AB InBev had to make a formal bid for SABMiller or walk away for six months. The offer represents a premium of about 50% over and above SABMiller’s share price in mid-September, before the bid battle started. On October 13, SabMiller’s share price rose 9% to £39.48 in London trade, while shares in AB InBev were 2.85% higher at €101.15 in trading in Brussels.